Almost three quarters of all Americans, 73%, suffer from occasional headaches, with 12% suffering from migraines. No matter what degree of headache you suffer from, one thing is true... you want it to go away. Sure, factors like stress, biochemistry, sleep patterns, and diet all play a part in managing headaches, but what is the best over the counter aspirin for treating headaches? 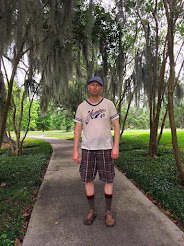 Zombie Logic compares two of the oldest aspirin formulations in a head to head test. 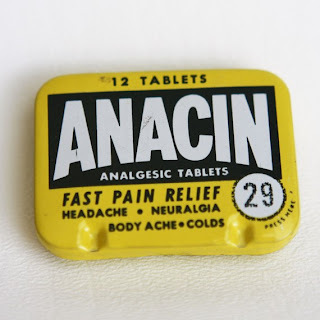 Anacin versus Excedrin. 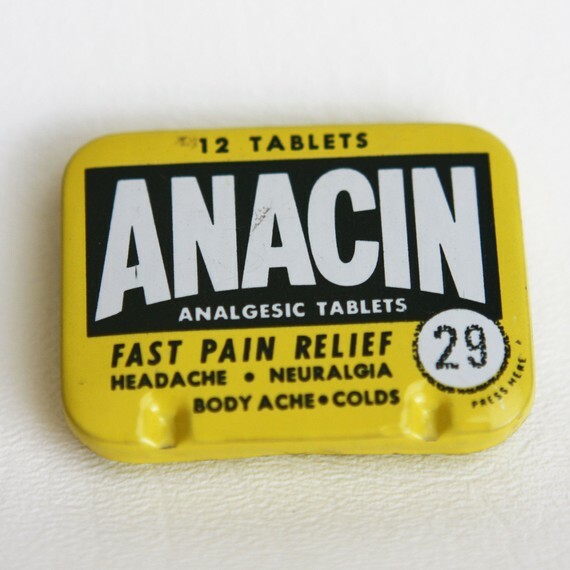 Weighing in at 32 mg of caffeine and 400mg of aspirin, we have Anacin. Simple. Elegant. Classic. 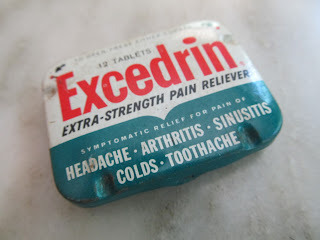 And weighing in with 65 mg of caffeine, and 250 of both aspirin and acetaminophen, Excedrin has a lot more headache knockout power, especially if you're suffering from a vascular headache and need what is the equivalent of a cup of coffee, an aspirin, and a pain reliever simultaneously. The conclusion seems simple: Excedrin is probably for you if you need a quick wallop to knock out a headache. I currently have a huge bottle of Anacin I just bought, but for long term management of headaches, Zombie Logic recommends Excedrin.